Seven Beland: From a Star Shaped Mascot to Fishy Ideas for Tree Recycling – IT’S CHRISTMAS! From a Star Shaped Mascot to Fishy Ideas for Tree Recycling – IT’S CHRISTMAS! WMW Waste Management World 21 December 2015: Once again Christmas is upon us. Time to exchange gifts, overindulge, and unfortunately, generate an awful lot of waste. Wrapping paper, unwanted Brussels sprouts and dead Christmas trees are just the beginning. Here’s a look at how some municipalities are planning to cope. 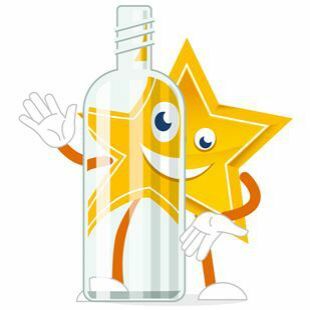 In Hampshire, UK Test Valley Borough Council’s mascot, the Recycling Star (pictured), is encouraging residents to recycle their glass bottles and jars this Christmas. The Recycling Stars campaign aims to raise...read on.